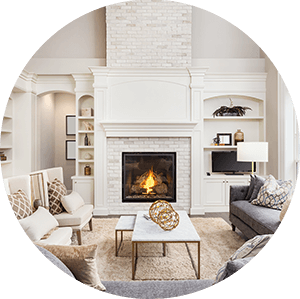 Find homes for sale in the Indian Hills, Colorado. 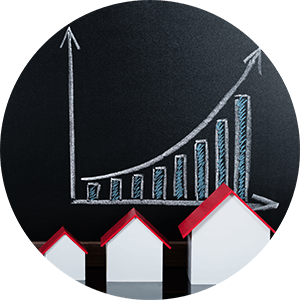 The Indian Hills real estate listings below are the most recent homes in the Indian Hills community to hit the market. 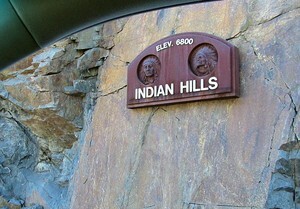 Our Indian Hills list of homes includes the newest homes listed on the Indian Hills MLS database for homes for sale in the Indian Hills, Colorado. Indian Hills, a place of Ponderosa pine forests and flowery meadows with elevations between 6,800 feet and 8,500 feet, was once a summer campground for Ute Indians. Now, it's the home of approximately 1500 residents, some of whom have lived here for more than 50 years. See below for the latest homes for sale in Indian Hills or give us a call today to begin your search. Courtesy of Good Mountain Real Estate, Inc.